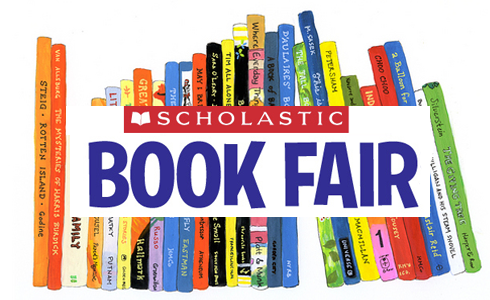 BOOK FAIR COMING TO MOUNT GREYLOCK! Mounties get ready for your very own Scholastic bookfair!! It’s coming to town March 5th through March 7th with a community open house on Wednesday March 6th. All proceeds will benefit the Middle School English department. Stay tuned for more information!